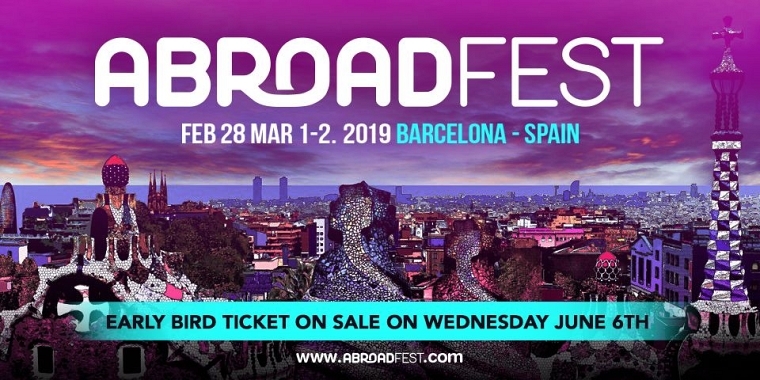 Magic number for a magical edition... @abroadfest 7th edition. The biggest scene abroad and our most upgraded edition till date. 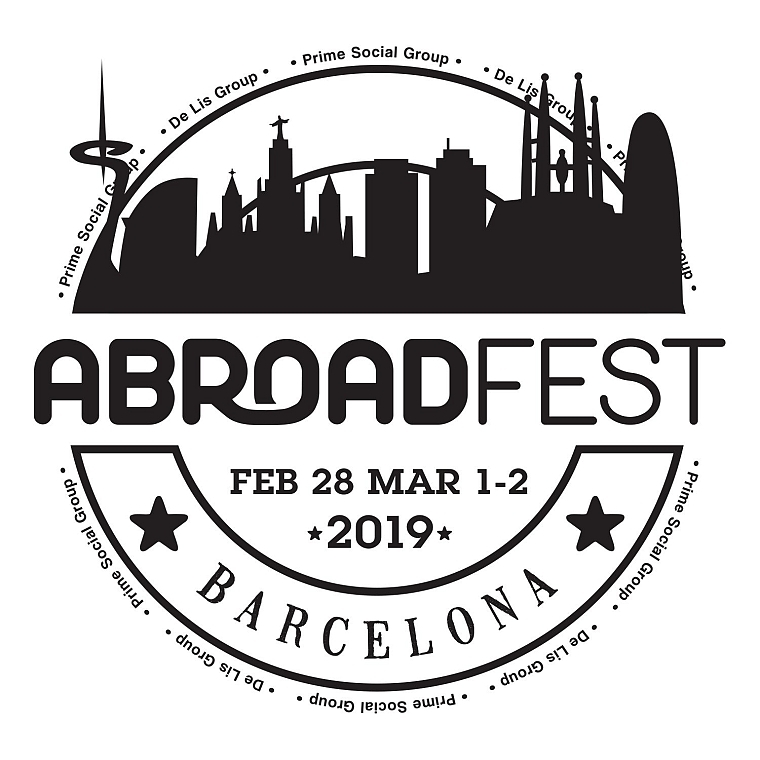 Check back in 24 hours Living your best life abroad !!! 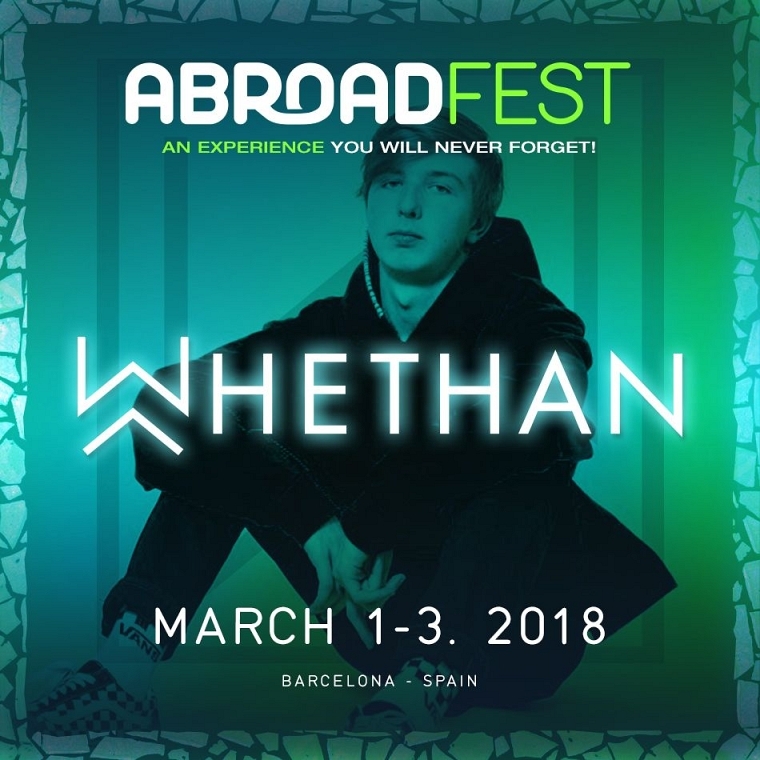 Abroadfest 2018 is here! See info below about this weekend's events. 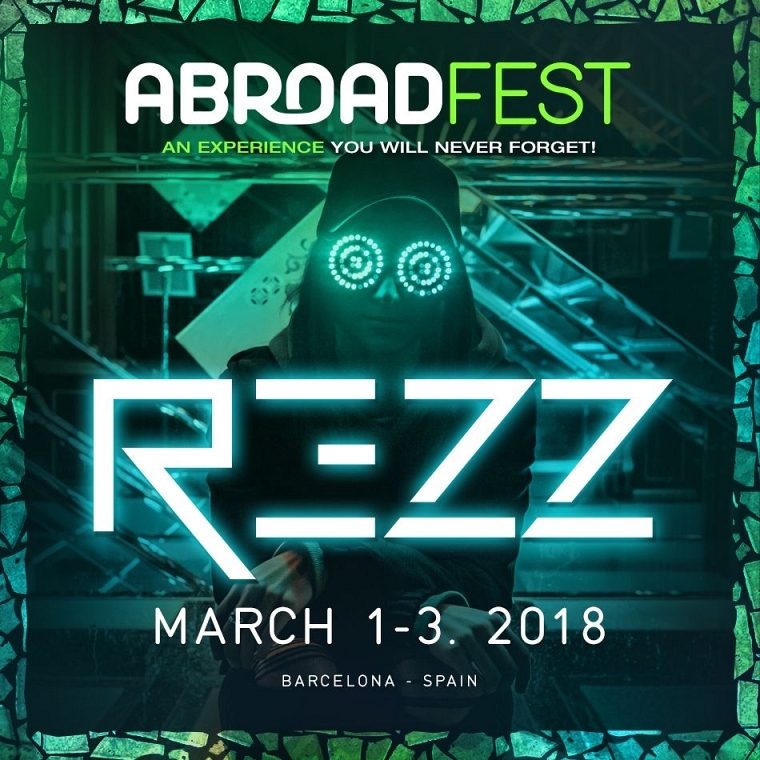 Ticket pickup will take place on February 28 from 16:00-20:00 at Shoko. If you miss the pick up on February 28, you can also pick up your tickets on March 1 from 16:00-20:00 at Shoko, as well as the first two hours of each event at the entrance.